What's behind the Trump administration's struggle to explain the President's positions and agenda? 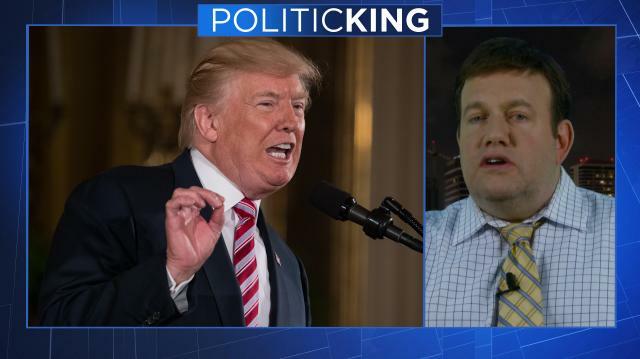 Pollster and communications expert Frank Luntz joins Larry with his take. Plus, why he says it's time for Donald Trump to rethink his early morning tweets.